[*] Supports: It supports almost every android device running on Android 2.3 to Android 4.3. It may not work on the devices which is running on Android 4.4 or later. [*] How to Use: If you wish to learn to use Binary Toolkit then follow How to Use Binary Toolkit Tutorial to flash any android Device in few seconds. [*] Warranty Void: Your Device warranty will be void after rooting the device with Binary rootkit Application. 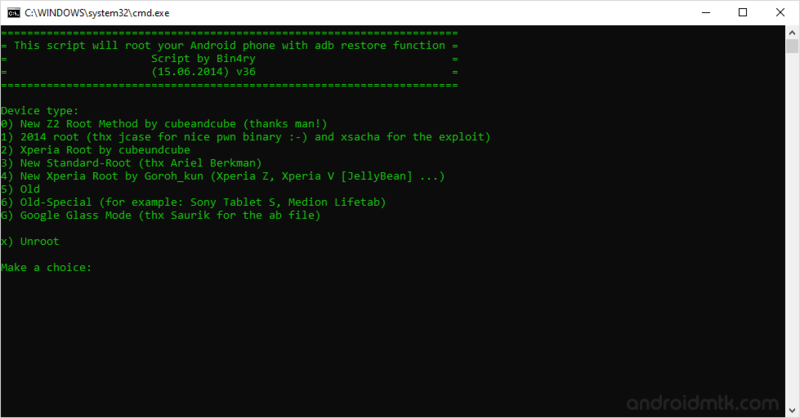 [*] Credits: Binary Toolkit is created by Bin4ry (xda developer). So, full credits goes to him for sharing the application for free.